It's September, why are so many potholes still unfilled? INDIANAPOLIS – After one of the worst years for potholes Indianapolis has ever seen, some roads have seen major improvement in the past several months. But with pothole season once again around the corner, many are asking why so many across the city are still unfilled. After multiple people contacted Call 6 Investigates about unpatched potholes in their neighborhoods, our team started looking into the progress the city has made and what's left to do. 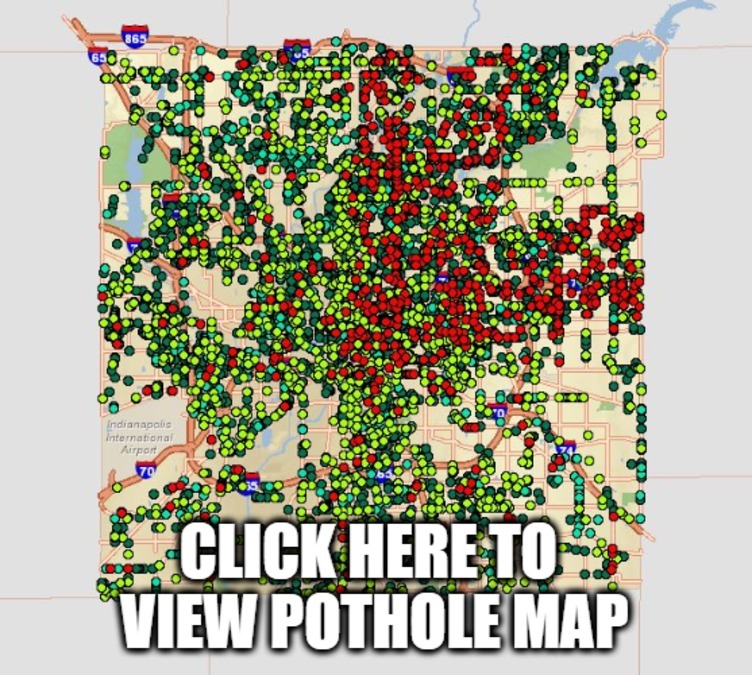 According to the Indianapolis pothole viewer, 725 requests were still open across the city as of Thursday morning – and many of them are months old. The Department of Public Works has received 37,360 requests for pothole repair since the beginning of the year – more than double the number of requests from 2017 during the same time frame. A Call 6 Investigation earlier this year found DPW received 24 service requests in the first four days of the year. By Feb. 23, the number of open requests had climbed to 8,000. The requests numbers were so extreme that Indianapolis roads still aren’t fully recovered, but with winter knocking on our door Call 6 reached out to DPW to find out why so many pothole requests are still open. “This has been a difficult season for potholes, and it's taken quite some time to catch up,” Betsy Whitmore, DPW’s Chief Communication Officer, said. DPW says many of the services requests are on residential roads and they prioritize roads based on how much traffic they see. "Major thoroughfares come first,” Whitmore says. “Neighborhood streets are further back on that list, as they service less traffic." The department has eight pothole patching crews that work every day. They plan to finish the remaining requests from this past season over the next few weeks before the new pothole season begins. But, the bigger question, will we see another winter with the roads littered with potholes? DPW says they hope Mother Nature will cooperate, but they will also be launching their new Street Maintenance Teams to help address road issues quicker than in the past. “Those Street Maintenance Teams - that we’re reinstituting after many years - will be able to address roadways that are crumbling a little faster or deteriorating a little faster after snow,” Whitmore says. 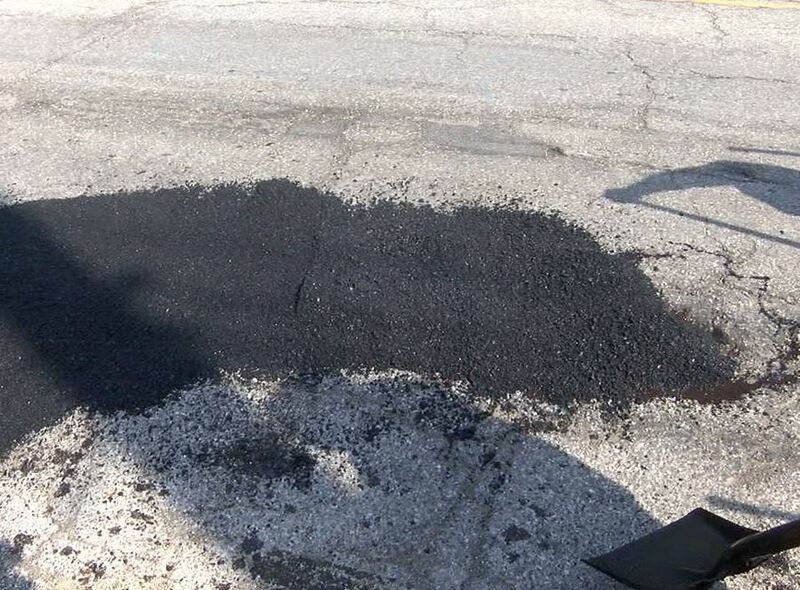 The best way to report a pothole is to contact the Mayor’s Action Center at 317-327-4MAC (4622), or by using the RequestIndy portal .